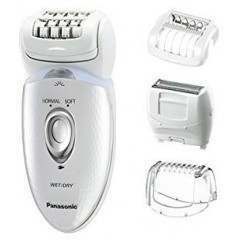 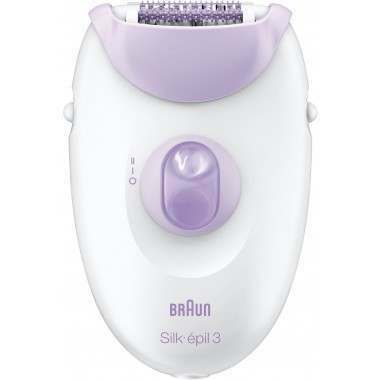 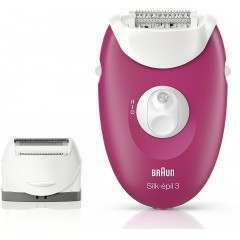 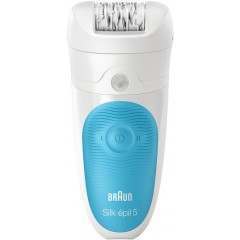 The Braun Silk-epil 3 Legs epilator feature SoftLift tips to effectively lift hairs that lie flat, guiding them towards the tweezers for removal and long-lasting results. 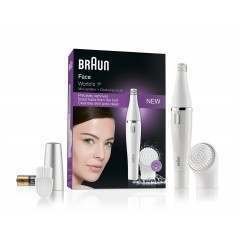 Stimulate and massage your skin for ultimate comfort with provided massaging rollers. 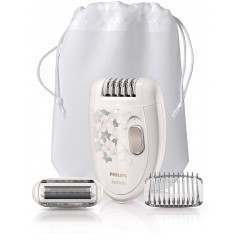 This will be publically displayed with your review, so don’t include anything you aren’t comfortable sharing.